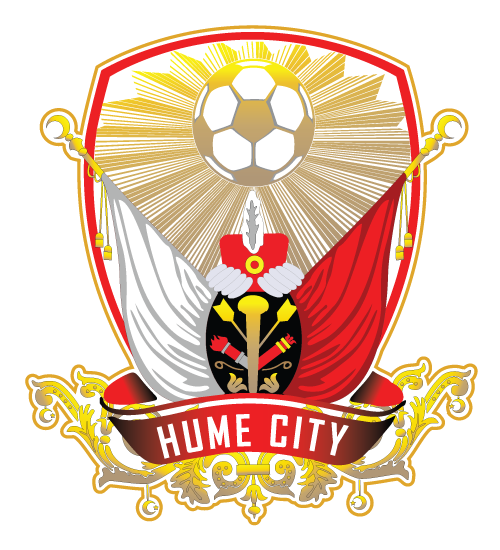 Hume City’s under 18 side continued its impressive start to the 2016 season, with a 2-1 win over NTC Blue. Damien Damcevski got City on its way when he slotted home a Zach Hutchinson assist. After the break Peter Capparelli rounded off the scoring for Hume when he was picked up on a Jayden Veljanovski assist. Speaking after the game, captain Hayden Tennant said he was enourgaged by the growth he can see in the side. “The win shows what we are capable of as a team when we perform well,” Tennant said. Lineup: 3 Adem Akyayla, 18 Adrian Vukovic, 11 Oljay Cekic, 9 Harry Cavus, 1 Patrick Cristea, 17 Damien Damcevski, 14 Zach Hutchison, 12 Selim Ozdemir, 4 Burak Okcum, 15 Hayden Tennant, 10 Suleyman Topal, 7 Moe Abbas, 22 Peter Capparelli, 6 Umut Bozdugan, 13 Jayden Veljanovski, 19 Alihan Kilic. Missed Out On Womens NPL?